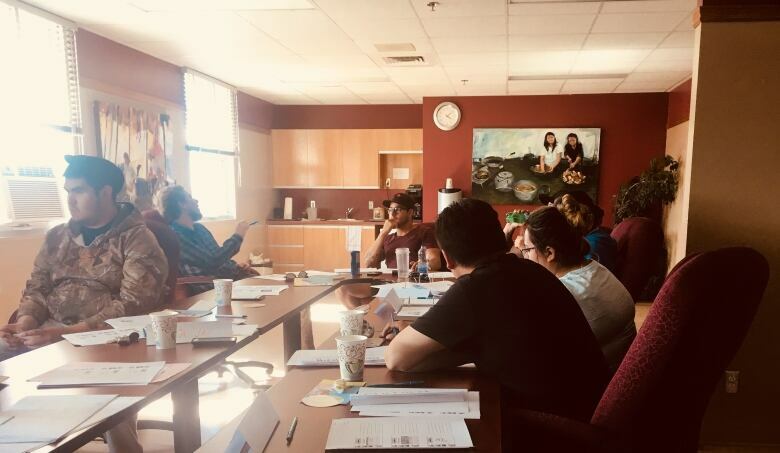 A new training program is being accredited through Concordia University to help train Cree front-line youth workers in territory. Front-line childcare educators working in the James Bay region of Quebec now have access to university certification to help them do a difficult job with more confidence. The program is called Mamouwechitutaau, or 'let's work together' in Cree. It's a collaboration between Cree Board of Health and Social Services of James Bay, Concordia University in Montreal and a non-profit organization called Boscoville. Established in the 1950's, Boscoville delivers prevention, intervention and mentorship training to help youth and the entities which support youth across Quebec. "The workers are more at ease knowing they are equipped with tools," said Maria MacLeod, director of youth healing services for the Cree Board of Health and Social Services. MacLeod said at any given time, there are 40 Cree youth under youth protection. "Sometimes the youth can become violent at times. It requires some restraining. [Workers] have more tools now." The training is being offered in the Cree territory — Mistissini at the moment — over three years and will be accredited through the Concordia Continuing Education centre. MacLeod also said her staff is often working with youth and families they know or are even related to, making for some very real challenges and tensions. "Many times we have faced criticism from people whose children we work with," said MacLeod, adding the certification will show parents the educators are qualified. What makes it unique, according to Mohsen Romdhani, executive director of Boscoville, is that the program is developed in close collaboration with Cree partners. "We do it in a climate of sharing," said Romdhani. "Our starting point is always with what they are doing that works." 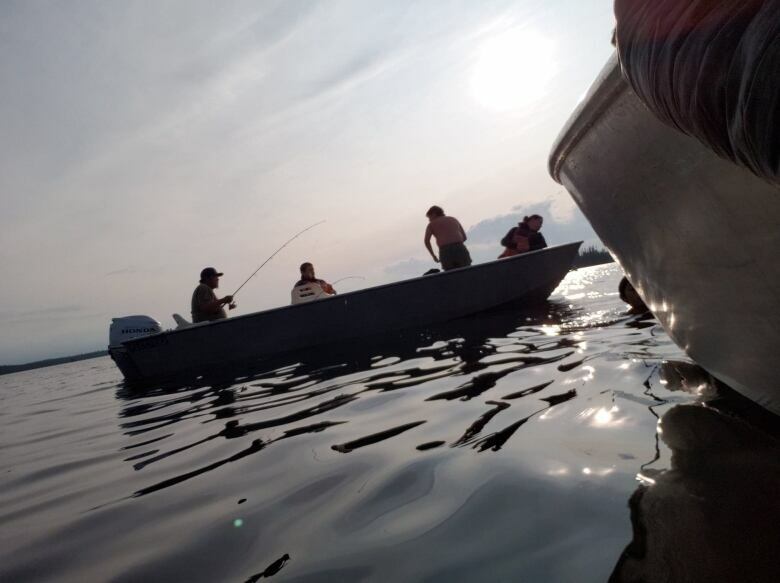 One of the key programs with youth healing services is its bush program where youth at risk, childcare workers and elders spend time on the land to practice traditional activities. There is programming based on four seasons. This is one of the first times Boscoville has collaborated with an Indigenous community and Romdhani said he hopes to see the model spread. "We've found a way to do it in a way that respects their culture," said Romdhani. Each month, a lesson plan is jointly developed between youth healing services officials and Boscoville trainers. Once a month, the trainers fly North to teach and mentor the workers through role-playing, reflection circles and conversation. "There is a lot of data showing that training, which is accompanied by coaching, has a 90 per cent more likelihood that those skills will actually be used on the floor," said Emma Kroeker, a project manager at Boscoville. MacLeod agrees that the mentorship model delivered locally is a really good fit for her workers. 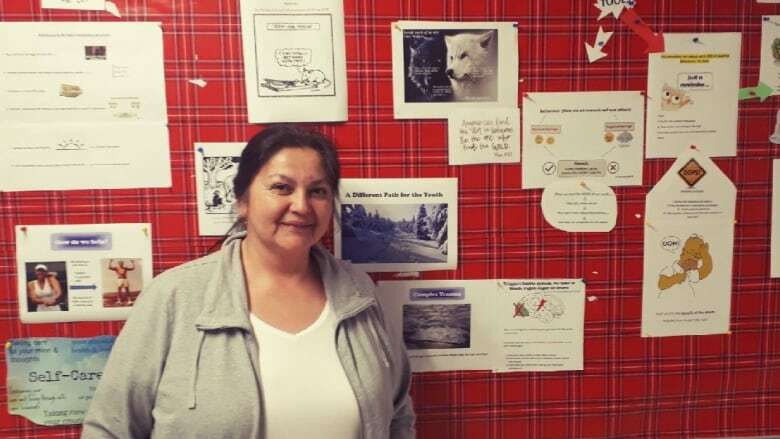 Almost all of the childcare educators working in the Cree communities are Cree and speak Cree — something MacLeod said is a very important part of helping these vulnerable youth. "It has always been a barrier for our youth to try and express themselves in the non-Native system," said MacLeod. MacLeod said she's pleased her staff is getting the training they need to do the job well, because their work is so important. "We receive youth that come from from very difficult situations," said MacLeod. "It takes us a long time to put them back to where they are supposed to be in life." The first class will graduate with a certificate from Concordia Continuing Education in 2020.